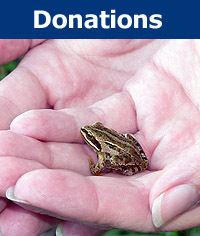 General donation to the Acopian Center for the Environment. All proceeds directly benefit the Center and support environmental work in Armenia. You will receive a letter confirming your tax deductible contribution from the American University of Armenia.